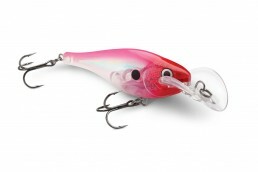 Enjoy the Berkley Flicker Shad performance with an even more exaggerated action. 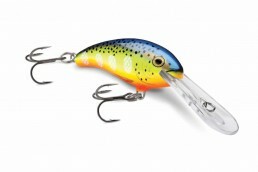 The New Flicker Shad jointed models feature a jointed tail for added tail wag – resulting in the most side flash and roll out of any Flicker Shad. 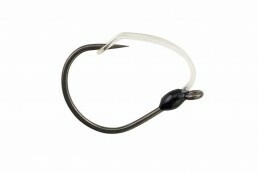 Each bait is individually tank tested ensuring this proven, all-purpose trolling bait works right out of the package. Topped off with Fusion19™ hooks, each Berkley Flicker Shad is sure to impress anglers of all skill levels. 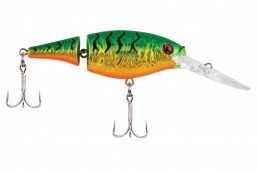 Key features include a slow rise along with size, profile and dive depth that imitate real shad.